CARMEL, Calif. — Clint Eastwood is watching the contemporary superhero craze in Hollywood with a bit of generational relief. "Thank God that I didn't have to do that,” says the 80-year-old star. 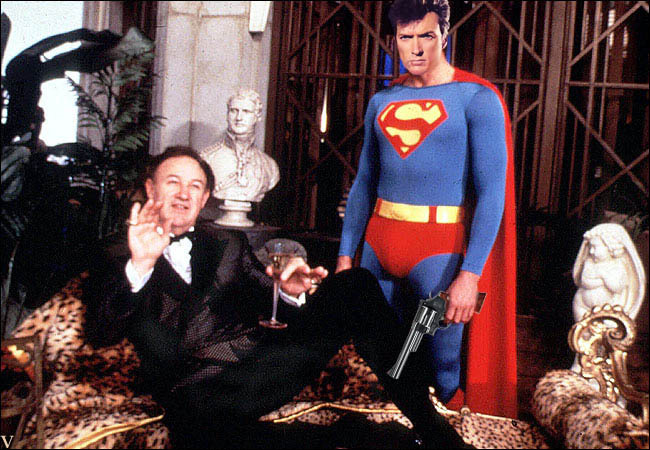 The Oscar-winning actor and filmmaker is best known as a cowboy or a cop, but during a recent interview, the Hollywood icon said that in the 1970s he was an early candidate to play the Man of Steel. He added that, a few years before that, he was approached with the role of suave spy James Bond. I hope Mr.Clint ends up in heaven. I pray it.